On March 28, 2019, there was a new Expression of Interests draw in the Manitoba Provincial Nominee Program (MPNP). This round was 62nd since the beginning of the program. In the Skilled Workers in Manitoba stream, the province issued 262 Letters of Advice to Apply. The lowest ranking score was 433. In the Skilled Workers Overseas stream, MPNP issued 29 Letters of Advice to Apply under a Strategic Recruitment Initiative. The lowest score of those candidates was 719. In addition, MPNP invited 260 candidates who have a close relative in Manitoba or have six months of work experience in an occupation on Manitoba’s In-demand Occupations list. The lowest score of those candidates was 563. Finally, MPNP also invited 44 candidates in the International Education Category. In total, Manitoba issued 595 invitations in this round and the total number of invitations issued in March is 1335. Since the beginning of 2019, Manitoba has already invited 3,199 candidates via MPNP. On April 3, 2019, Immigration, Refugees and Citizenship Canada (IRCC) held a new Express Entry draw. In round #114, IRCC again issued 3,350 Invitations to Apply (ITA). The minimum Comprehensive Ranking System score for this round is 451 which is 1 point lower compared to round #113. The tie-breaking rule for this round was January 9, 2019, 07:35:09 UTC. As of March 29, 2019, there are 102,985 profiles registered in the pool. Canada has already invited 24,550 candidates through the Express Entry in 2019. Manitoba’s investment immigration program has been inactive for a while and has been revamped in May 2018 with new changes. Compared to the old requirements, the new immigration strategy has made the requirements stricter. The applicant must first receive a work permit, then apply for permanent residency status. However, this immigration program is still worthwhile to be considered. The new requirements also ask applicants to invest a minimum of $250,000 within the greater Winnipeg region, or $150,000 outside Winnipeg. The new requirement has cancelled the $100,000 deposit. 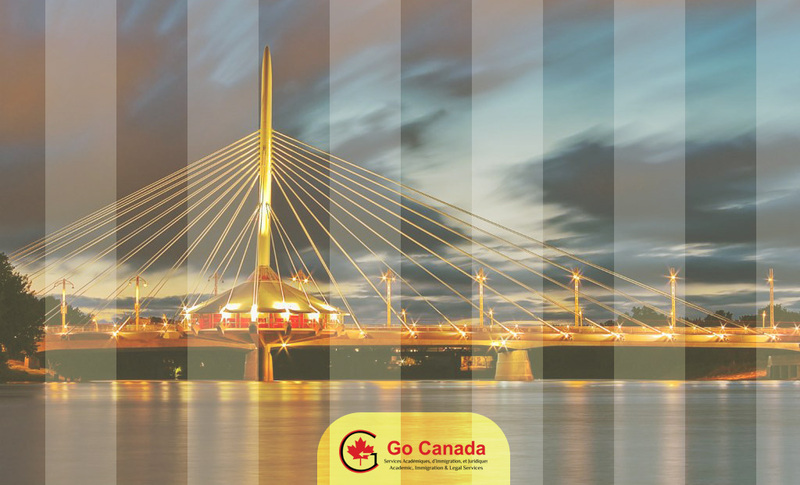 The Manitoba investment immigration program continues to use the Expression of Interest scoring system for selection. The minimum score is yet to be announced, and it is based on varying factors of the applicant. The applicant will be scored out of 150 points. The changes will not impact applicants from abroad. This program is still considered one of the most competitive immigration programs in Canada.